In our digital age, I still have an odd love for good penmanship. It’s probably because I’ve been typing for so much of my life I can barely write a short note without getting a hand cramp. When husband and I visited the Salvador Dali Theatre-Museum in Figueres, Spain, I was taken by how much Salvadore Dali’s autograph on his paintings evolved over the years, from 1920 to the modern era (check out the Dali signatures). I especially liked his 1973 version on yellow, which is artistic in itself. 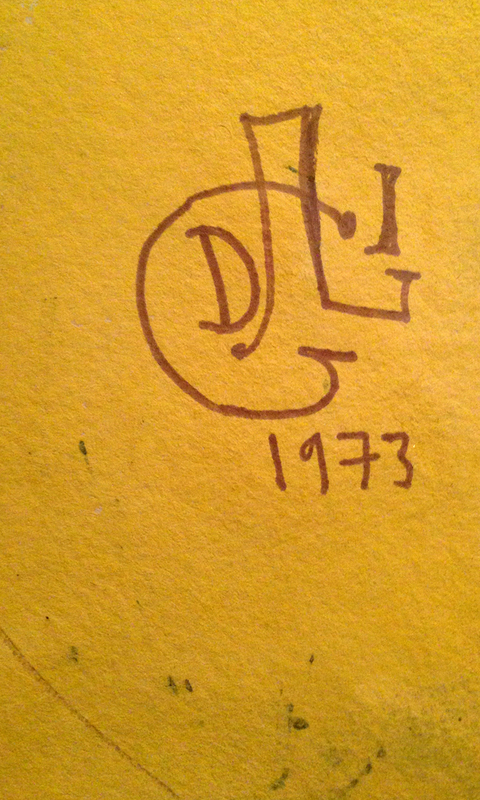 It would seem Dali was always creating, even down to the simple task of autographing his masterpieces. This entry was posted in Travel and tagged Dali Museum, Penmanship, Salvador Dali, Spain. Bookmark the permalink.